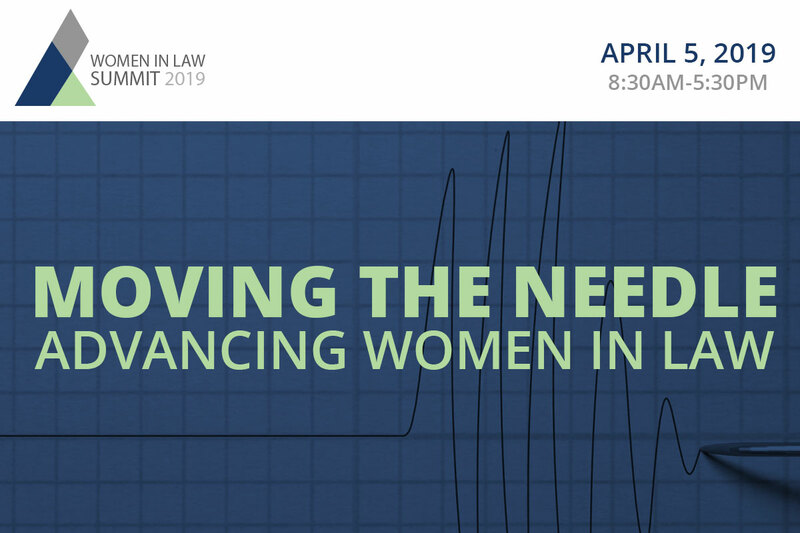 Building off last year’s Women in Law Summit, join us for a full-day of programming, skill building, networking, and group discussion designed with the goal of advancing women in the legal profession. With over 5 hours of CLE applied for, breakfast, lunch, and a cocktail reception included – this is an event you won’t want to miss. Men and women are invited to join us for this event as we work together to create change. Click here for a full listing of speakers and sessions. Over 5 hours of CLE credit will be applied for, including 1 HR of Mental Health credit.